When we aren't cutting wood and painting can catch us killing off a bowl of Crunch Berries or throwing down on Nintendo Switch. 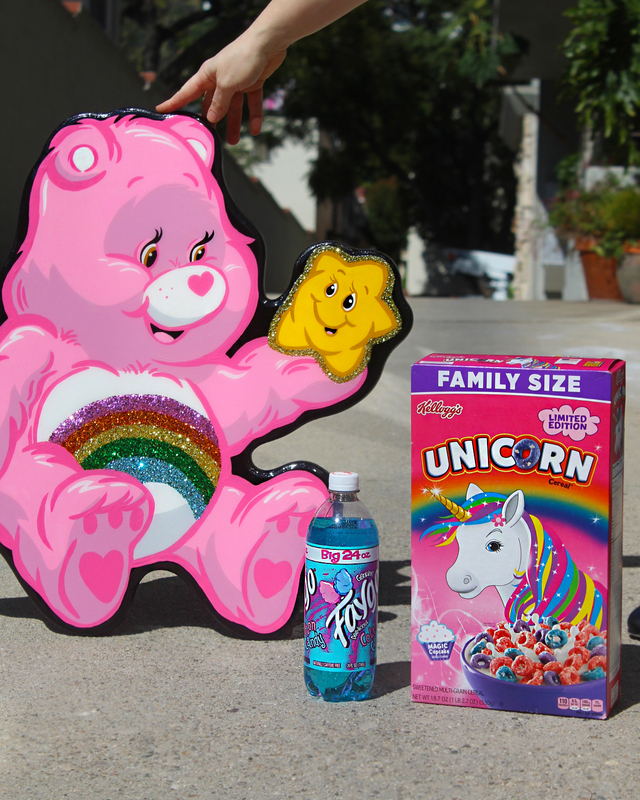 So it only seemed right to celebrate National Cereal Day with our favorite exotic snax. We've seen alot of Exotic Snax copycats crop up as of late, so we felt it was only right to give ode to the Atlanta originals. 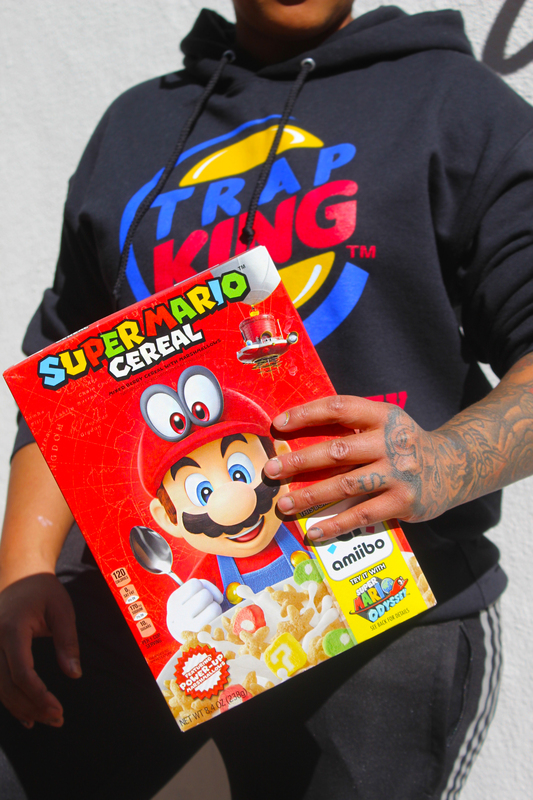 What would National Cereal Day be without Super Mario Cereal?